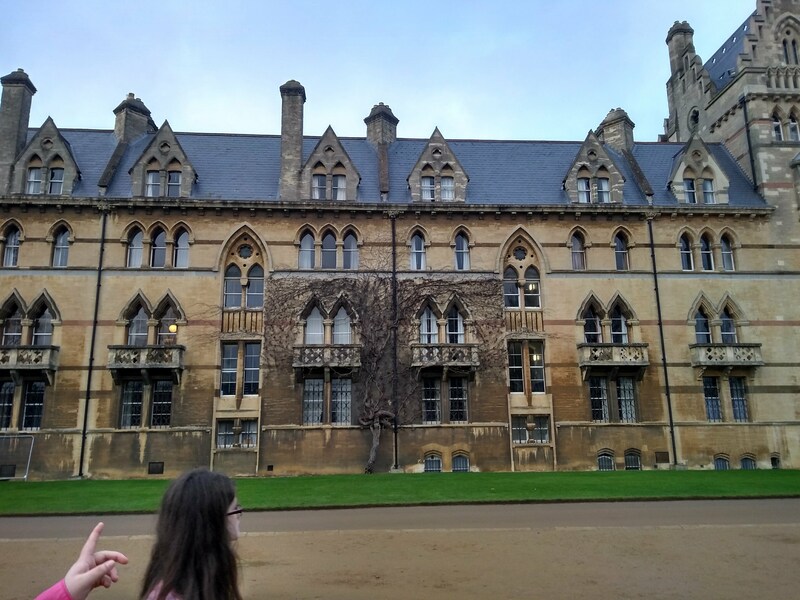 On Tuesday the 19th December Naomi and Valentin took a group of 6 young people to Oxford for the day. After a long and very funny bus trip we arrived in Oxford. Our first stop was the new Westgate shopping centre where we had lunch and partook in some retail therapy. 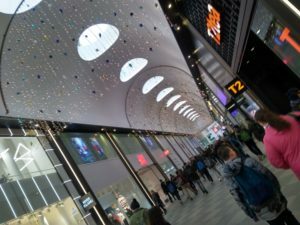 After shopping we looked at the stunning views form the top floor of the Westgate centre. We then took walk to see the river. On the way back through town centre we visited the history of science museum which we all enjoyed. We ended the day with a trip to McDonalds before getting the bus home.